Hillary Clinton challenged the FBI to release full details regarding the discovery of new material related to the federal investigation of her private email server -- a revelation that sent ripples through the presidential race just 11 days before Election Day. FBI director James Comey dropped an “October surprise” on her campaign Friday when he sent a letter to the Republican leadership in Congress announcing that new emails had been discovered that may pertain to what had been a dormant probe. Clinton said it is “imperative” for the FBI to provide more information “without delay. CBS News has learned that the emails had been discovered during an FBI investigation into Anthony Weiner’s alleged sexting with a 15-year-old girl. Weiner is currently estranged from his wife, longtime Clinton aide Huma Abedin. The emails were on a laptop that had been shared by the couple, CBS News correspondent Jeff Pegues reports. When Clinton landed, reporters shouted questions to Clinton as she walked from the plane in Cedar Rapids to the car that took her to her rally. She just smiled and waved, ignoring the questions. It was unclear what the emails contained, who sent them, or what connection they might have to the yearlong investigation that resulted in the FBI declining to recommend criminal charges in July. 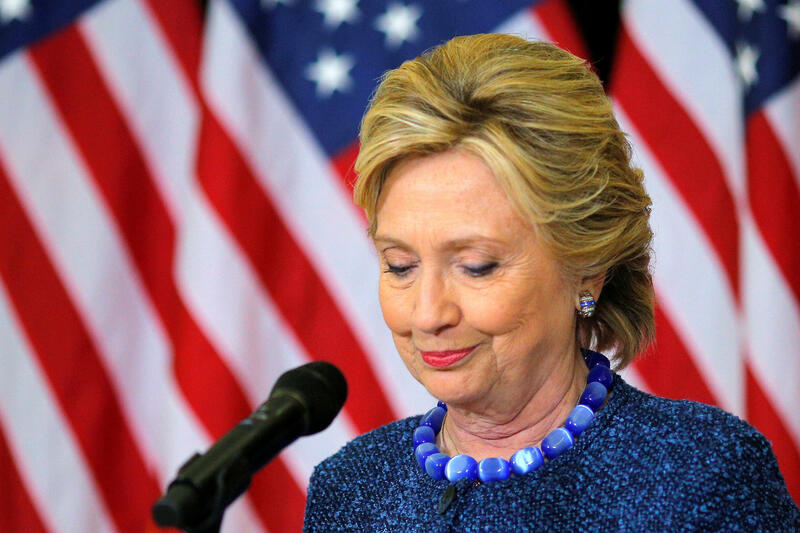 The FBI probe focused on whether Clinton sent or received classified information using a server in the basement of her New York home, which was not authorized to handle such messages. Abedin was interviewed by the FBI as part of its investigation. In a tweet, Mike Pence “commended” Comey for his action. For her decades of self-dealing, pay-to-play and outright corruption, we must ensure that @HillaryClinton will never be elected POTUS!